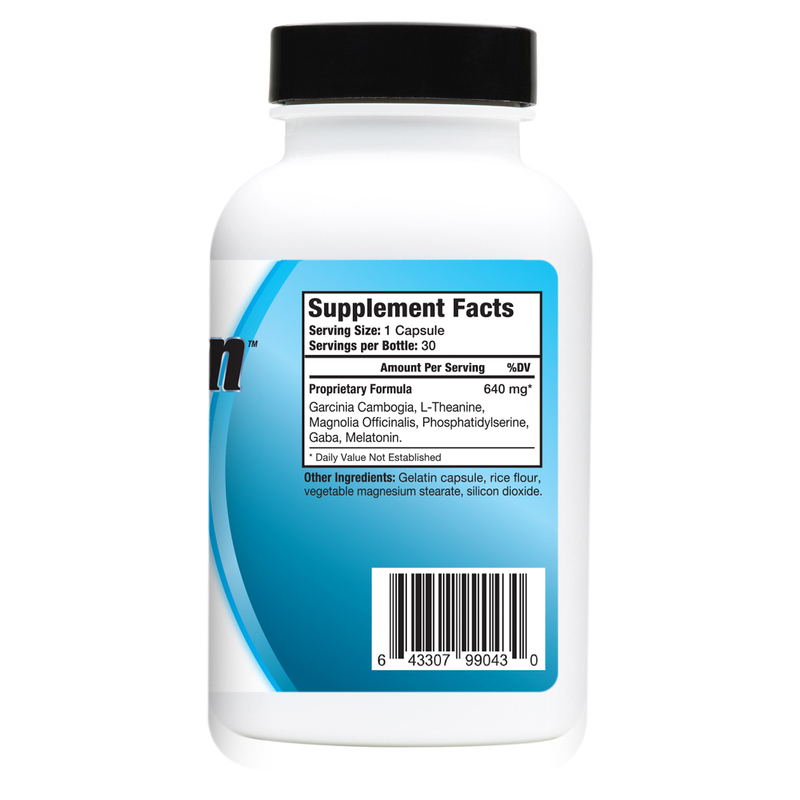 The perfect companion to our original thermogenic weight loss supplement Atrafen, this night time friendly weight loss pill switches up several ingredients to ensure you won't be stuck with a case of insomnia and can still reap fat loss benefits while you snooze! 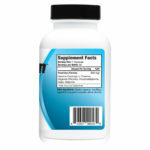 Early reviewers and customers have noted dramatic weight loss results in a fraction of the time combining this evening friendly product with a stimulant or thermogenic based diet supplement. 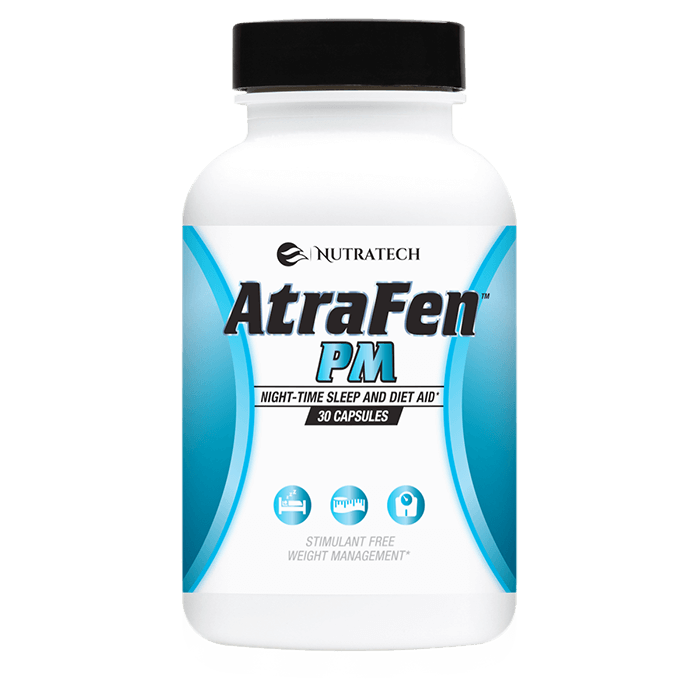 Consider Atrafen PM today if you've been looking for a complimenting diet product that won't overstimulate you or keep you up at night! Have you tried this product? 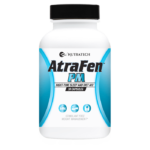 Please take a moment to leave your own unbiased and personalized experience and results with Nutratech Health’s Atrafen PM night time friendly evening diet pills for our future shoppers and visitors. Customer Atrafen PM reviews and unbiased feedback is a helpful way for a prospective buyer to understand the pros and cons of the product as well as potentially relate to individual customers with similar situations, expectations and results after using. I never really thought about the idea of a “NIGHT TIME FRIENDLY” supplement to add to a weight loss regimen – I’m glad I found Atrafen PM though because it seems to be helping (I have both orlistol and the liquid diet drops to combine with this night time formula) compared to other times I;ve tried to combine 2-3 of the best, different action, weight loss products…. I realize a lot of the diet market is fluff and I’ve spent a lot of money, but even if its a placebo effect the fat is coming off in handfuls and im happy. I take this alongside orlistol and the liquid atrafen product (I didn’t really notice any crazy results with the capsules but love the drops) and I’m losing weight and getting great results already about a week in.